The implantable port system Jet Port™ Plus II High Pressure is used to administer systemic chemotherapy, long-term pareteral nutrition or long-term medication. This port system also permits the high pressure application of a contrast medium as part of regular tumor staging. The T-Port HP / Tita Jet light HP / Jet Port Plus HP / Jet Port Plus Dual HP /Tita Jet Light Dual HP Catheter System is indicated for patient therapies requiring repeated access to the vascular system. The port system can be used for infusion of medications, IV fluids, parenteral nutrition solutions, blood products and for the withdrawal of blood samples. When used with a power injectable needle, the T-Port HP / Tita Jet light HP / Jet Port Plus HP / Jet Port Plus Dual HP / Tita Jet Light Dual HP Catheter System is indicated for power injection of contrast media. For power injection of contrast media, the maximum recommended infusion rate is 5 ml/sec with a 19G or 20G non-coring power injectable needle or 2 ml/sec with a 22G non-coring power injectable needle. 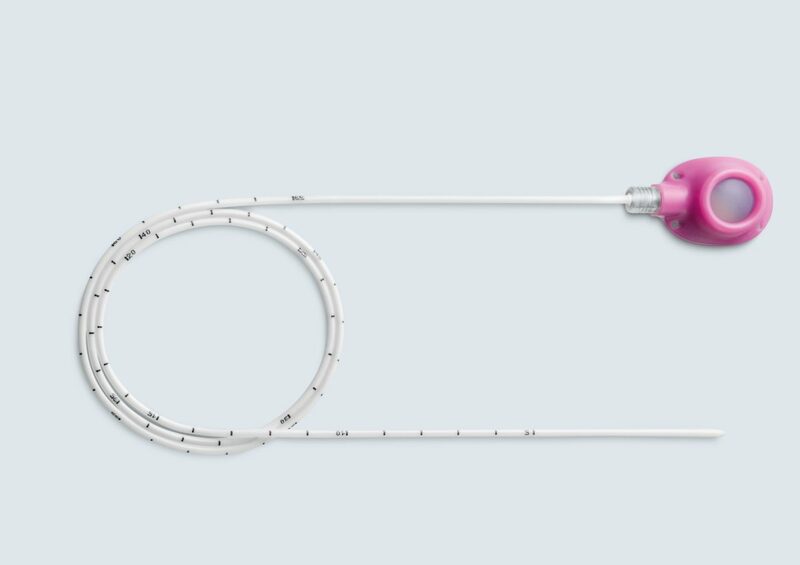 Simple and easy Click Connector™ provides audible confirmation of secure and reliable fixation of catheter and port.